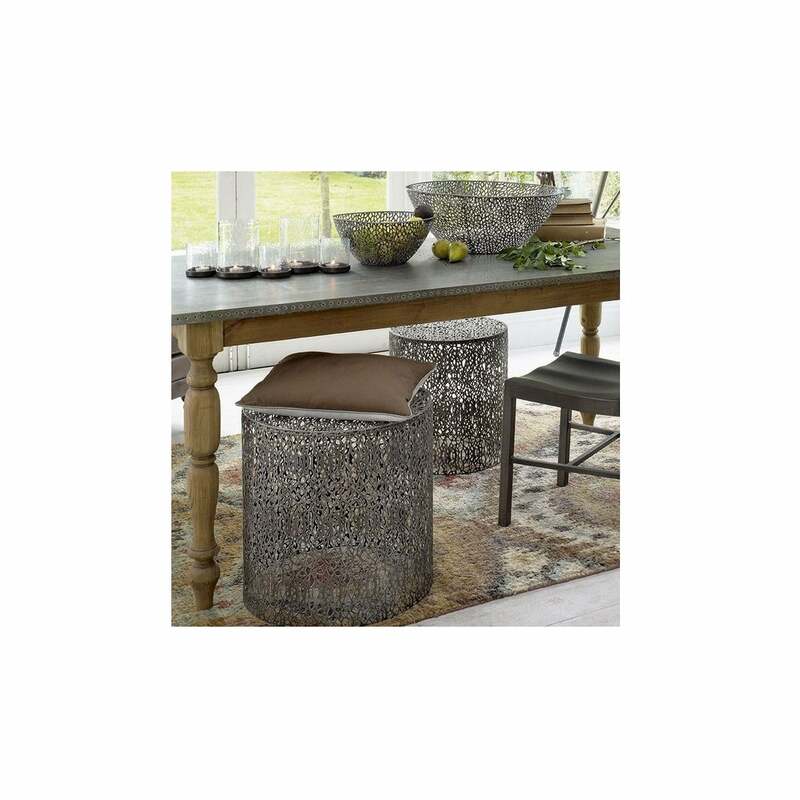 Are you looking for a Contemporary Style Furniture? 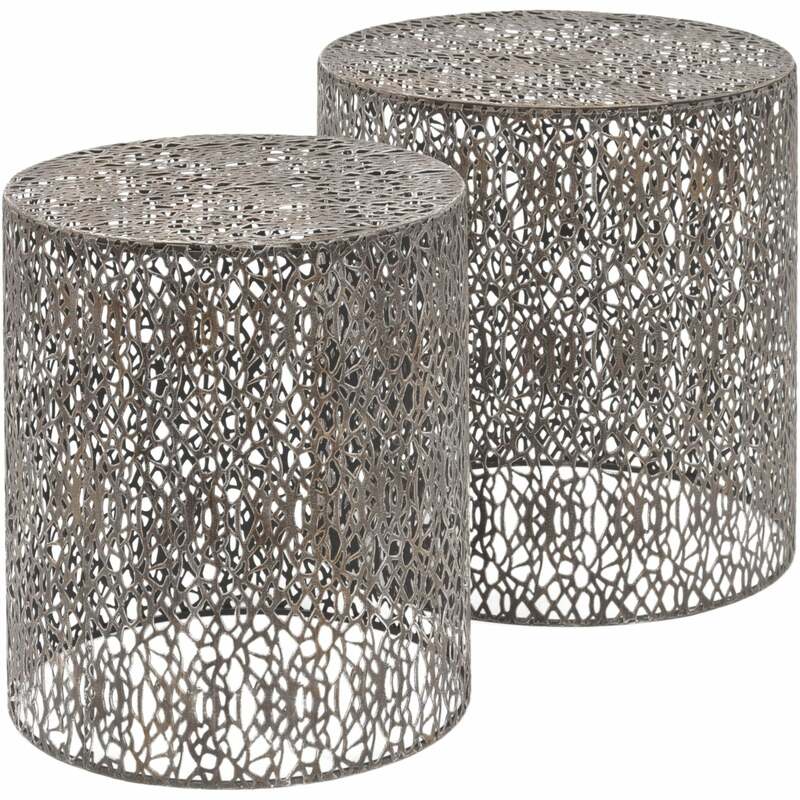 This Set Of Two Metal Nesting Side Tables is the perfect answer for contemporary living. 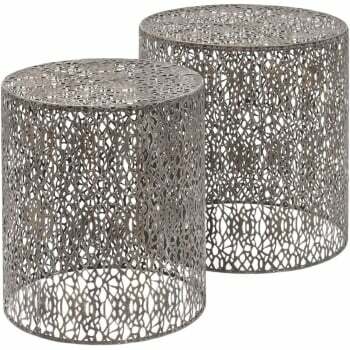 This stunning pair of laser cut Metal Side Tables suit any room in the home. 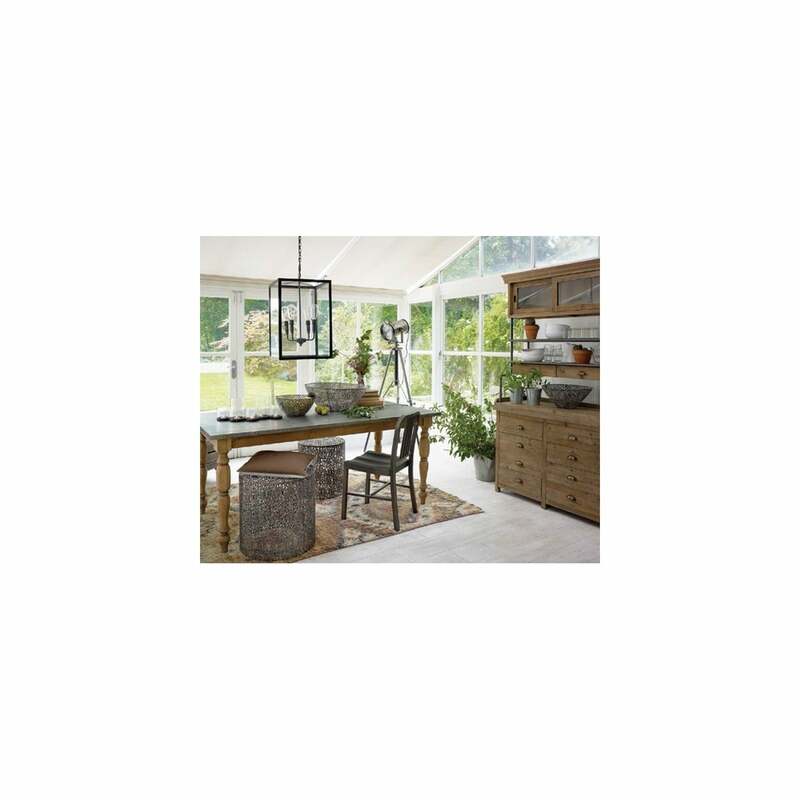 You can place your favourite plant, lamp or pictures on top in order to make a stylish, decorative home setting.